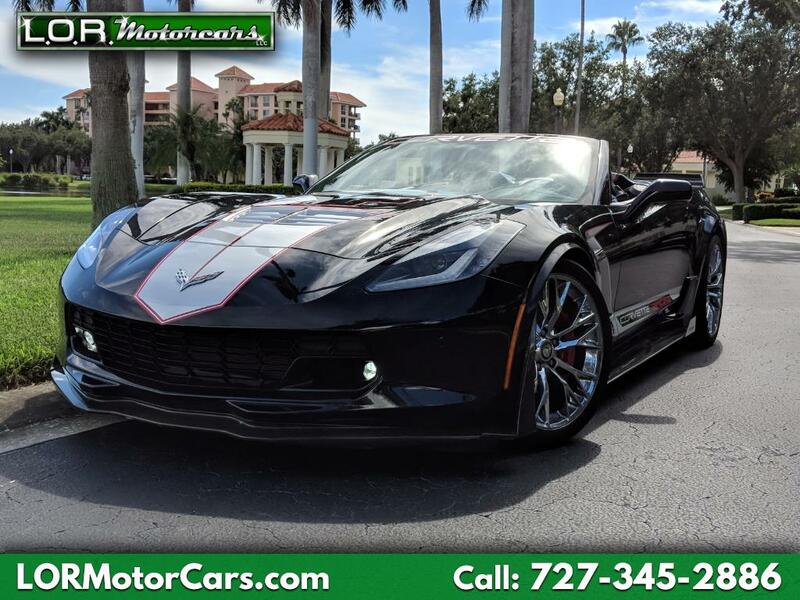 2015 Z06 3LZ Convertable. Too many add ons to list. 20K invested after Purchase. MSRP well Over 100K. Call to make offer. Hurry, this won't last long!! The car is located in St. Petersburg, Fl. Call or txt Michael at 813 340-0202 www.lormotorcars,com "Livin the life of Riley!"